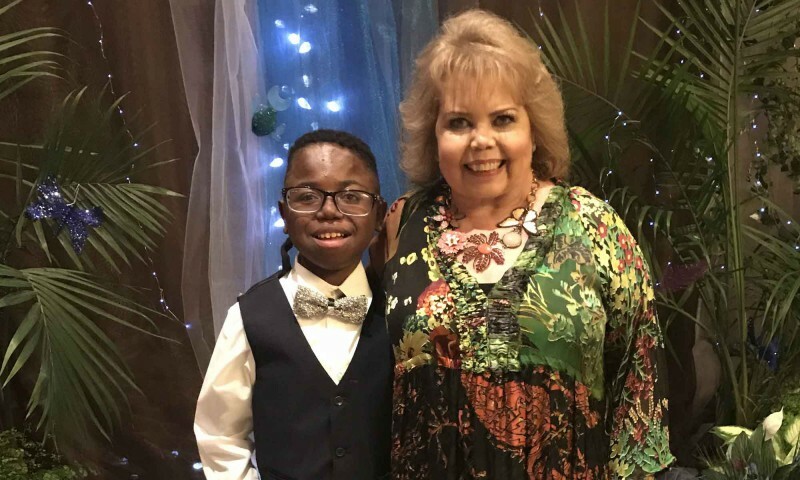 Lori Hartwell has made a difference in the lives of people with chronic kidney disease by proving that it is possible to have a fulfilling life despite chronic illness, despite developing kidney disease at age two, and despite 40 plus surgeries, 13 years of dialysis, and four kidney transplants. 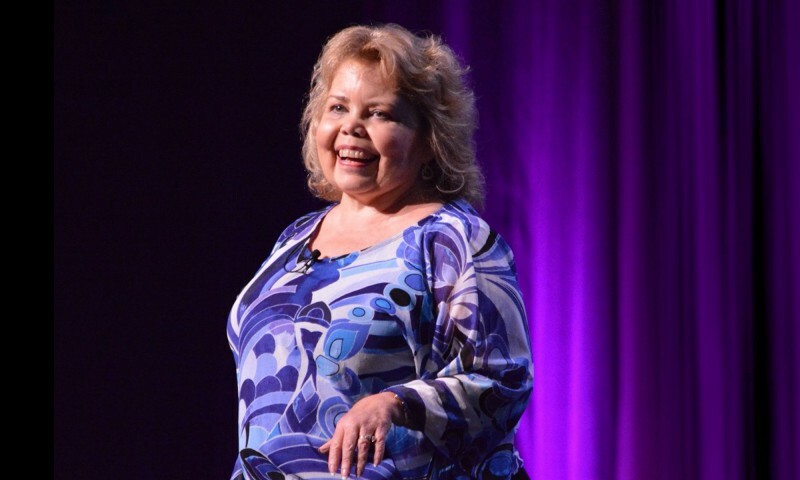 Lori founded the patient-led Renal Support Network (RSN) in 1993 to promote “health, happiness, and hope” in the lives of her fellow patients. 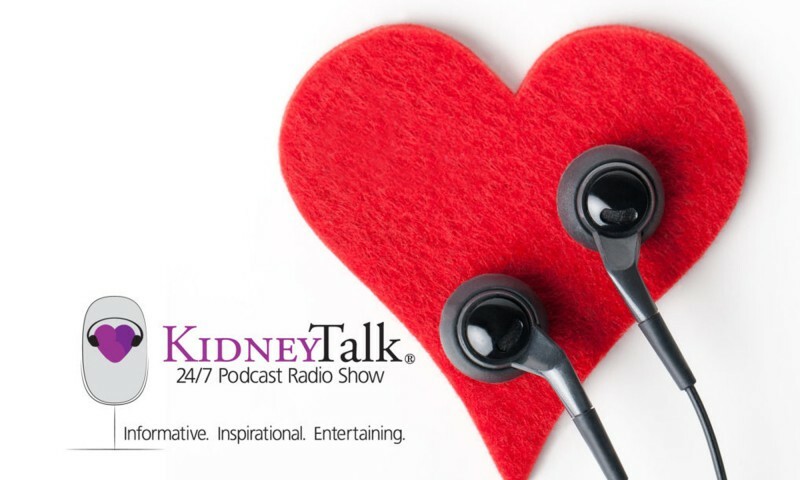 As a sought-after inspirational and motivational speaker, she has appeared on dozens of radio programs and news programs; those experiences led her to create and co-host “KidneyTalk!”—a unique online radio talk show aimed at those affected by CKD. Over the years, she has developed numerous programs for RSN, reaching out to the millions of people with kidney disease across the nation. Lori is married to Dean Hartwell and they have 4 dogs, 1 cat and a parrot. 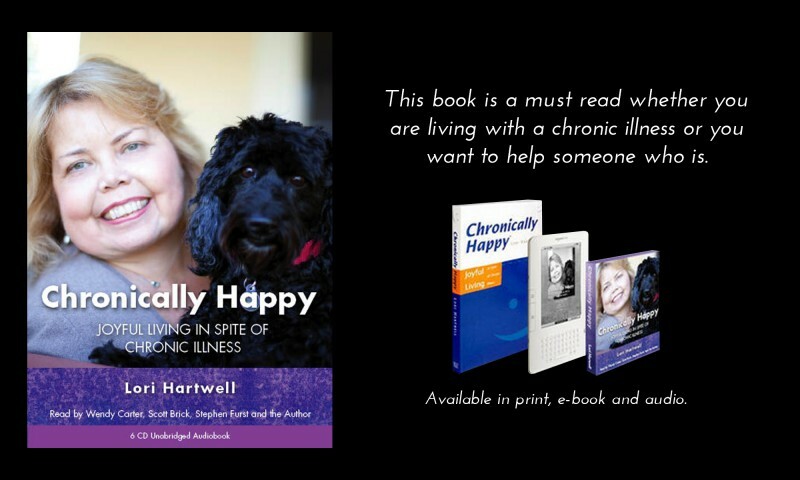 Lori Hartwell is the author of Chronically Happy— Joyful Living in Spite of Chronic Illness, an inspirational guidebook for handling lifestyle and other nonmedical issues that arise in the course of chronic disease. Her annual Renal Teen Prom has enjoyed local broadcast and national cable television coverage. Lori is an in-demand contributor to peer-reviewed medical journal and nephrology professional publications. She is the Patient Voice Editor of the Clinical Journal of the American Society of Nephrology. Lori is an intuitive painter. As a kidney disease survivor since age 2 and now living with her 4th kidney transplant, she has learned it is important to live in the moment, savor what is beautiful and not take life for granted. The renderings are a manifestation of Lori’s immense inner dialogue of encouragement and hopefulness. 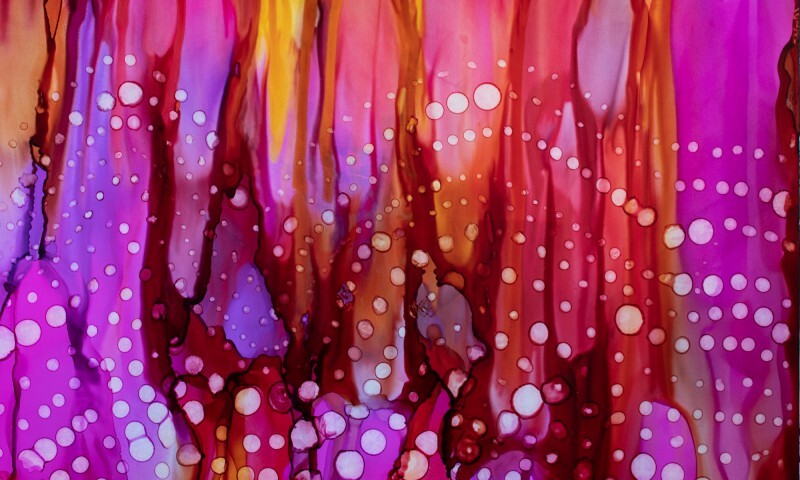 Her artwork has appeared in calendars, on notecards and is proudly displayed in many homes and offices. In 2018 Lori opened Studio Hope in Glendale, CA with the vision of helping people express their creativity, make new friends, learn something new, share knowledge, lend a listening ear, teach a skill-set, take risks, encourage each other, have fun and enjoy the moment. 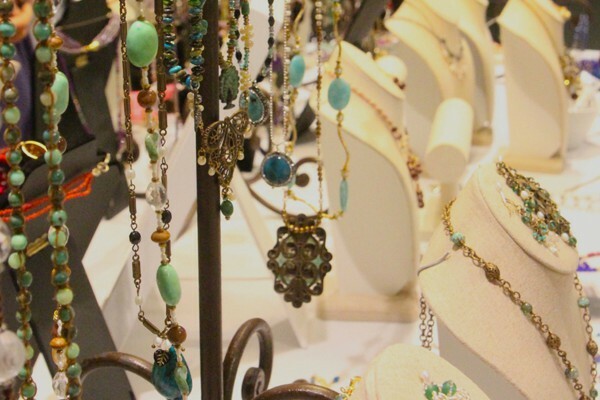 EmbraceHOPE Jewelry by Lori Hartwell began as a creative therapy outlet with bracelets made from antique. 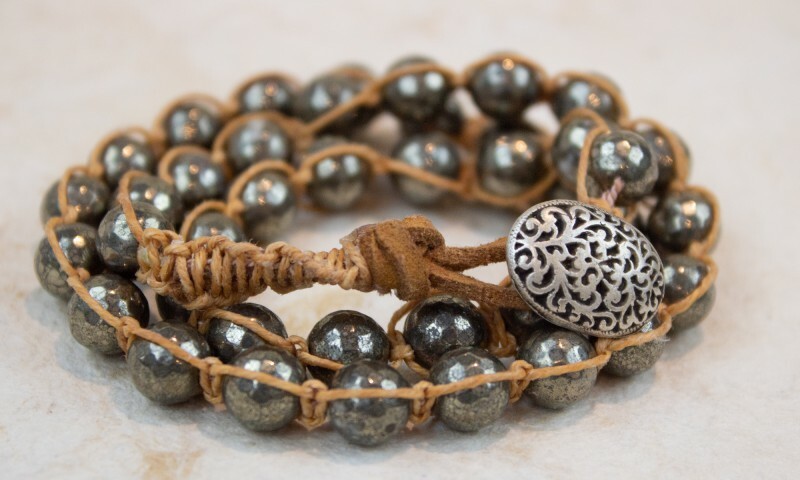 There are now many collections within the line, from Inspiring Women Bracelets, which honor courageous, inspiration women in Lori’s life to one-of-a-kind luxury statement pieces. 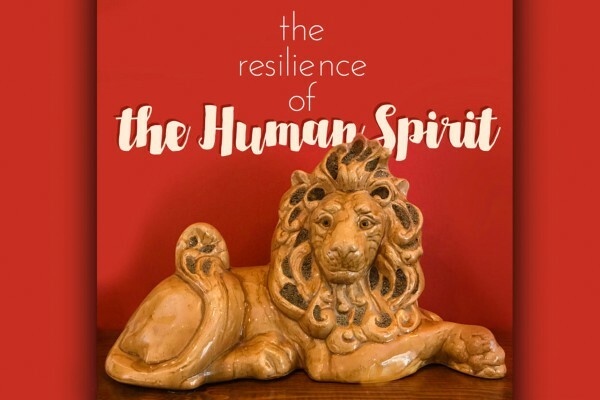 Sales of Lori’s artwork and the entire EmbraceHOPE jewelry collection benefit RSN’s life-enriching programs. See all items available for purchase. Lori is so talented! I am amazed at the artwork…every piece is beautiful, so unique! I was thrilled to be able to snag one of my favorites, “Forget Me Not”, hanging proudly on my wall! 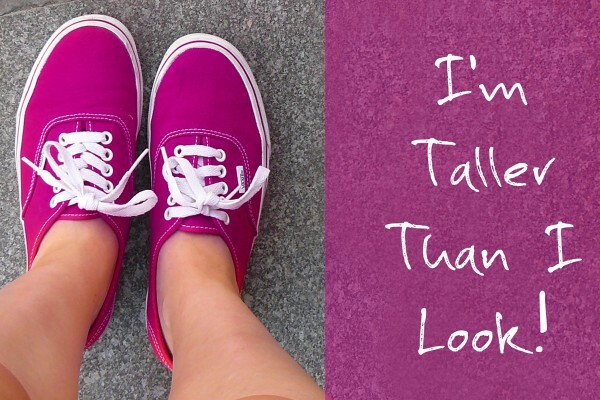 I’m Taller Than I Look! I’ve always been petite. Right now, I stand a whopping 4’10”. Growing up, I was always the shortest one in my class.